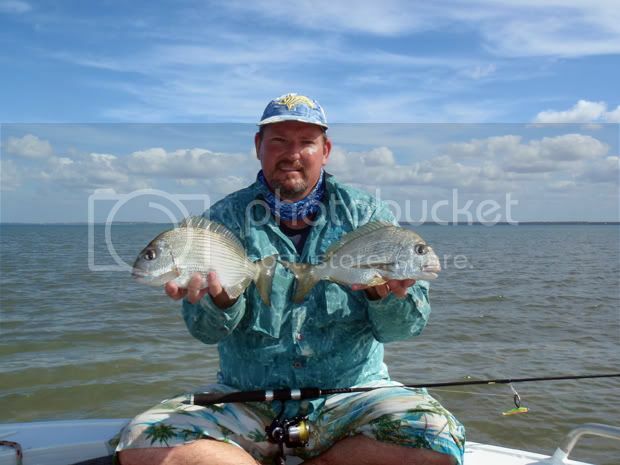 Competition was more fiercely contested this year with Barra Kid ( Scott ) coming in first with this great bag of fish. 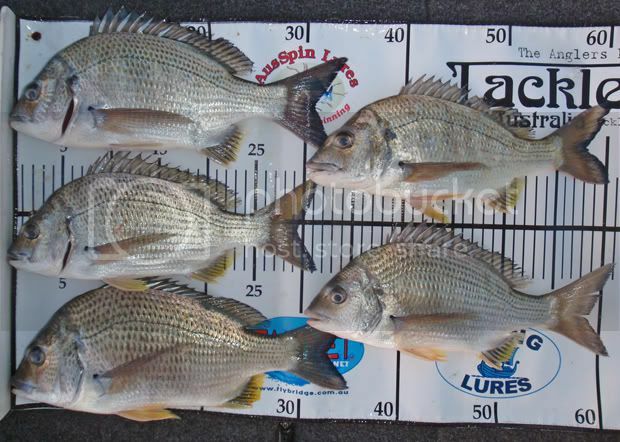 "Had a fun day out and the weather was good as well. 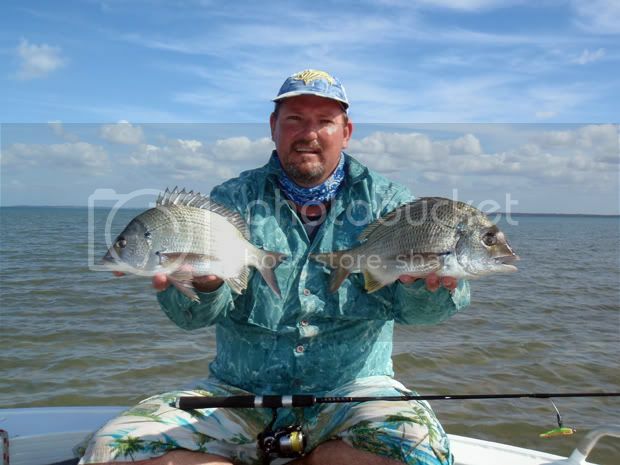 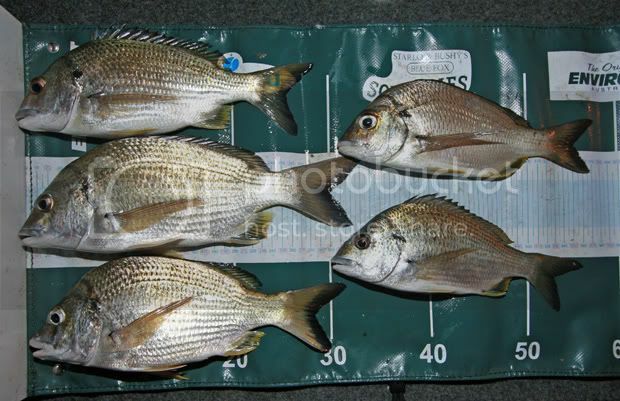 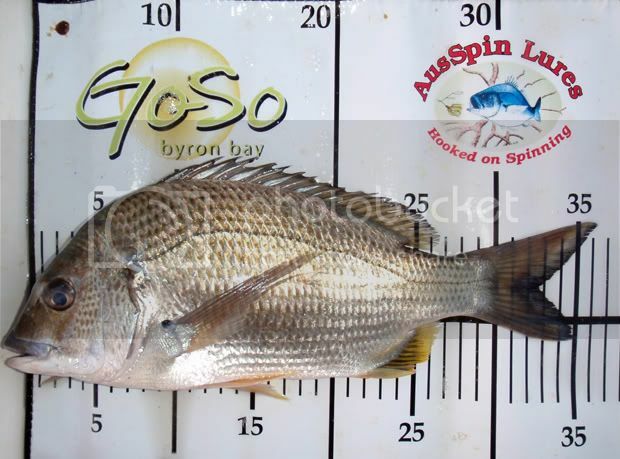 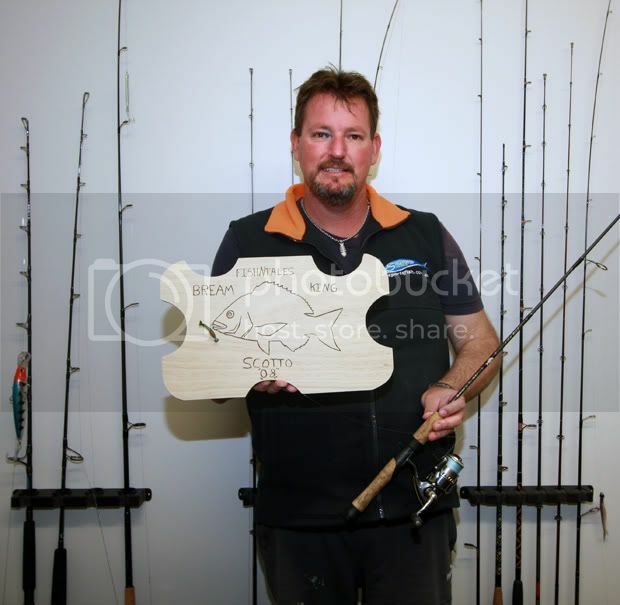 I caught about 20 bream as a guess and a few upgrades.Ended up with 5 bream all 30cm or a little over to the fork and a half decent flatty and a heap of other fish including a stone fish my bream stayed alive in the esky till they where all upgraded."